to the health and happiness of all people and the natural world. 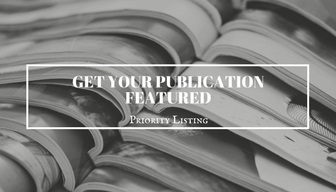 In addition to the online magazine, we sponsor an annual literary contest and publish finalists and winners in The New Southerner Literary Edition, which appears online and in print. 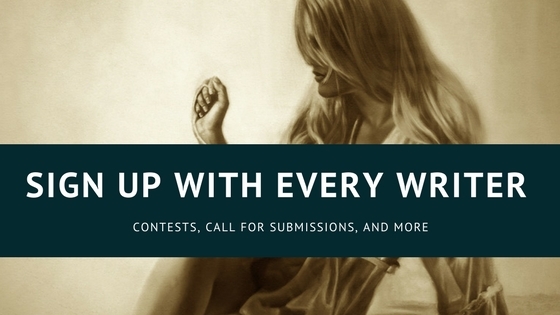 We accept submissions of previously unpublished poetry, fiction, and nonfiction for our annual literary contest during the months of August and September. Although the contest theme is open, we are especially interested in work that relates to our mission, which is promoting self-sufficiency, environmental stewardship, and local economies. 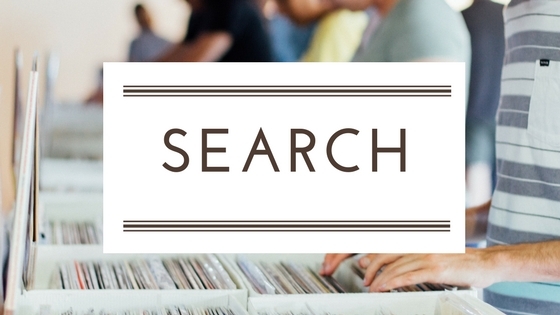 We are also interested in works by writers with a Southern connection, and works written with a Southern slant or that focus on Southern issues, people, and places. Winning entries, as well as finalists and semifinalists, are published in The New Southerner Literary Edition, available online and in print. Our annual literary contest is underway. 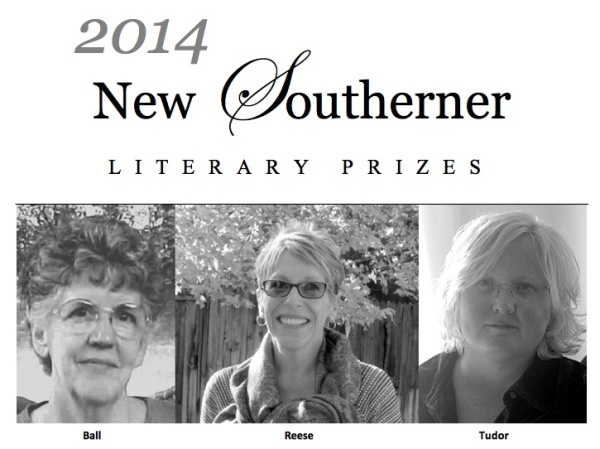 Winners receive $200 and publication in the New Southerner literary edition, available in print and online in December. Our final judges are Angela Jackson-Brown, Richard Goodman, and Cecilia Woloch. 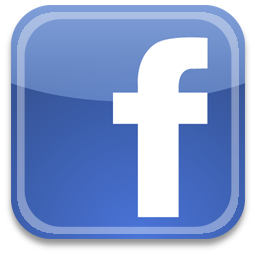 Submit electronically or via mail. Send us your best work! Deadline Sept. 30.